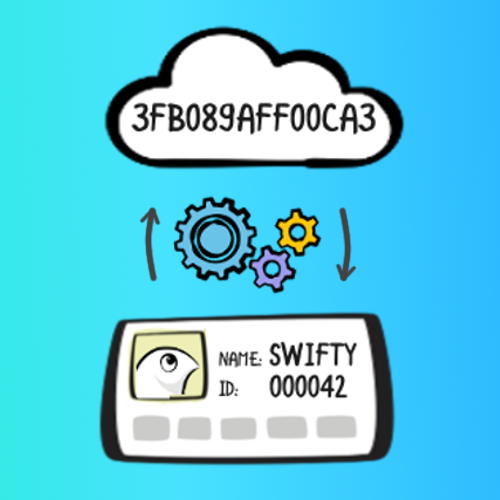 Learn how to encode, decode and serialize data in Swift 4! There are several scenarios where you’ll need to save data to a file or to send it over the network. In this tutorial, you’ll learn how to achieve these tasks by converting your instances to another representation, like a string or a stream of bytes. This process is known as encoding, also known as serialization. The reverse process of turning the data into an instance is called decoding, or deserialization. …which the compiler generates for you if all the stored properties of that type conform to Encodable as well. You’ll learn more about this later on in the tutorial. You will know when and how to implement these methods by the end of this tutorial. Codable is a protocol that a type can conform to, to declare that it can be encoded and decoded. It’s basically an alias for the Encodable and Decodable protocols. There are many types in Swift which are codable out of the box: Int, String, Date, Array and many other types from the Standard Library and the Foundation framework. If you want your type to be codable, the simplest way to do it is by conforming to Codable and making sure all its stored properties are also codable. Wow, that was easy! You were able to do it because both name (String) and id (Int) are codable. By making sure Toy also conforms to Codable, you maintain the overall conformance to Codable for Employee as well. All collections types, like Array and Dictionary are also codable if they contain codable types. There are several representations you can encode to or decode from, such as XML or a Property List. In this section, you’ll learn how to encode to and decode from JSON, by using Swift’s JSONEncoder and JSONDecoder classes. You can easily understand how the Employee instance looked like before it was serialized into JSON. You’ll notice that you need to use try because encode(_:) might fail and throw an error. Now you can send jsonData or jsonString over to the gifts department using their special gift API. Note that you need to tell the decoder what type to decode the JSON to, because the compiler can’t figure this out on its own. 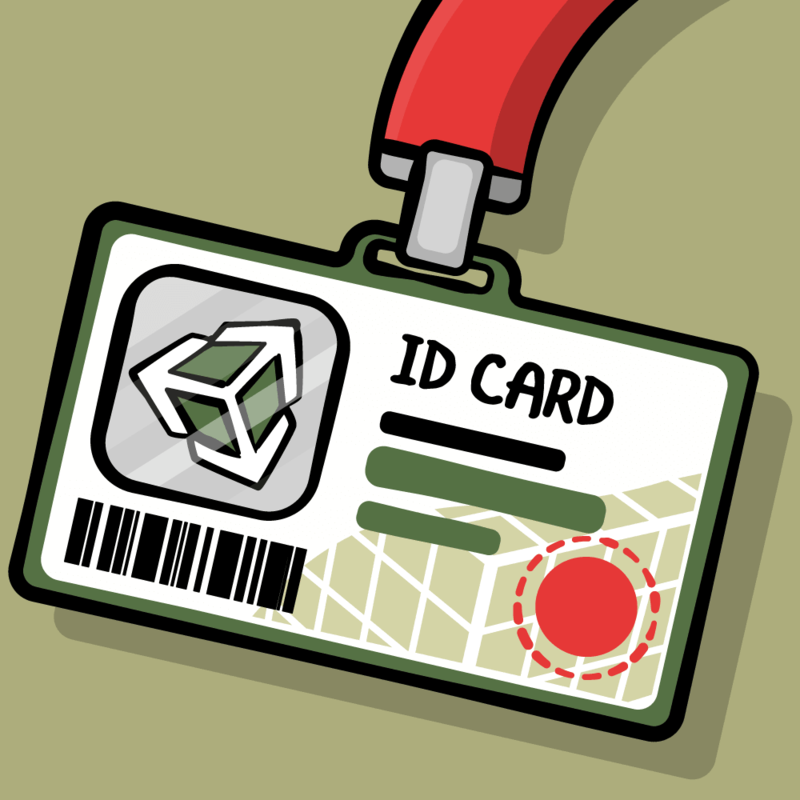 It turns out that the gifts department API requires that the employee ID appear as employeeId instead of id. Luckily, Swift provides a solution to this kind of problem. The CodingKeys enum, which conforms to CodingKey protocol, lets you rename specific properties in case the serialized format doesn’t match the requirements of the API. CodingKeys is a nested enumeration in your type. It has to conform to CodingKey. You also need String as the raw type, since the keys are always strings. You have to include all properties in the enumeration, even if you don’t plan to rename them. By default, this enumeration is created by the compiler, but when you need to rename a key you need to implement it yourself. In this case you can’t use CodingKeys, since you need to alter the structure of the JSON and not just rename properties. You need to write your own encoding and decoding logic. As mentioned earlier in the tutorial, Codable is actually just a typealias for the Encodable and Decodable protocols. You need to implement encode(to: Encoder) and describe how to encode each property. First you get back the container of the encoder. This is a view into the storage of the encoder that you can access with keys. Note how you choose which properties to encode for which keys. Importantly, you flatten favoriteToy.name down to the .gift key. This is because you removed the conformance to Codable and only added conformance to Encodable. For now you can comment out the code that decodes jsonString to employee2. Once the data arrives at the gifts department, they need to be able to convert this JSON back to an instance in their system. For this they’ll need a decoder. Here you’re pretty much doing the opposite of what you did in the encode method using the decoder’s keyed storage container. You need to encode (or serialize) an instance before you can save it to a file or send it over the web. Your type should conform to the Codable protocol to make it codable. If all properties are codable, then the type is automatically codable as well. JSON is the most common encoding in modern applications and web services, and you can use JSONEncoder and JSONDecoder to encode and decode your types to and from JSON. You can download the final package from this tutorial here. 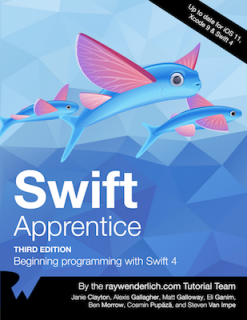 If you enjoyed what you learned in this tutorial, why not check out the complete Swift Apprentice book, available on our store? Section I: Swift Basics: The first section of the book starts at the very beginning of the computing environment: first, how computers work, and then, how Swift’s playgrounds feature works. With those logistics out of the way, you’ll take a tour of the fundamentals of the Swift language and learn the basics of managing data, structuring your code, performing simple operations and calculations, working with types. Section II: Collection Types: Stored data is a core component of any app, whether it’s a list of friends in your social networking app or a set of unlockable characters in your hit game. In this section, you’ll learn how to store collections of data in Swift. 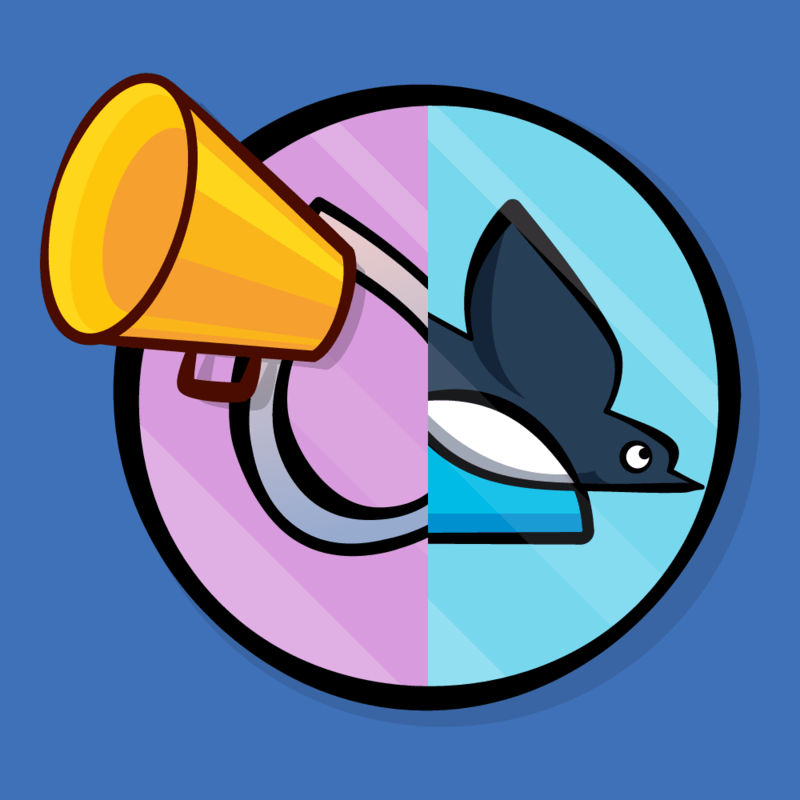 Section III: Building Your Own Types: Swift comes with basic building blocks, but its real power is in the custom things you can build to model parts of your app. Swift has no idea about playable characters and monsters and power-ups, for example — these are things you need to build yourself! You’ll learn how to do that in this section. Section IV: Advanced Topics: The final section of the book covers more advanced topics in Swift. You’ll learn about specific things, such as how to handle problems that come up as your code runs, as well as about more general things such as memory management, which will help you understand some of Swift’s behind-the-scenes mechanisms. By the end of this book, you’ll have some great hands-on experience with all of the best features of the Swift 4 programming language. And to help sweeten the deal, the digital edition of the book is on sale for $49.99! But don’t wait — this sale price is only available for a limited time. Speaking of sweet deals, be sure to check out the great prizes we’re giving away this year with the iOS 11 Launch Party, including over $9,000 in giveaways! We hope you enjoy this update to one of our most-loved books. Stay tuned for more book releases and updates coming soon! Eli works as an iOS engineer for Facebook. He has been developing iOS apps and working as an Instructor for over 8 years.